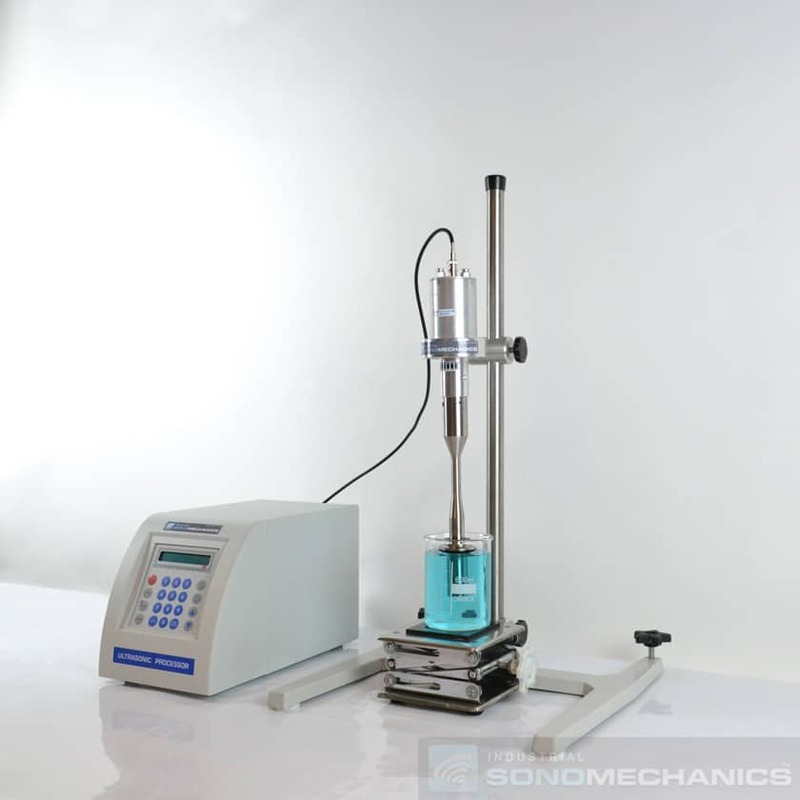 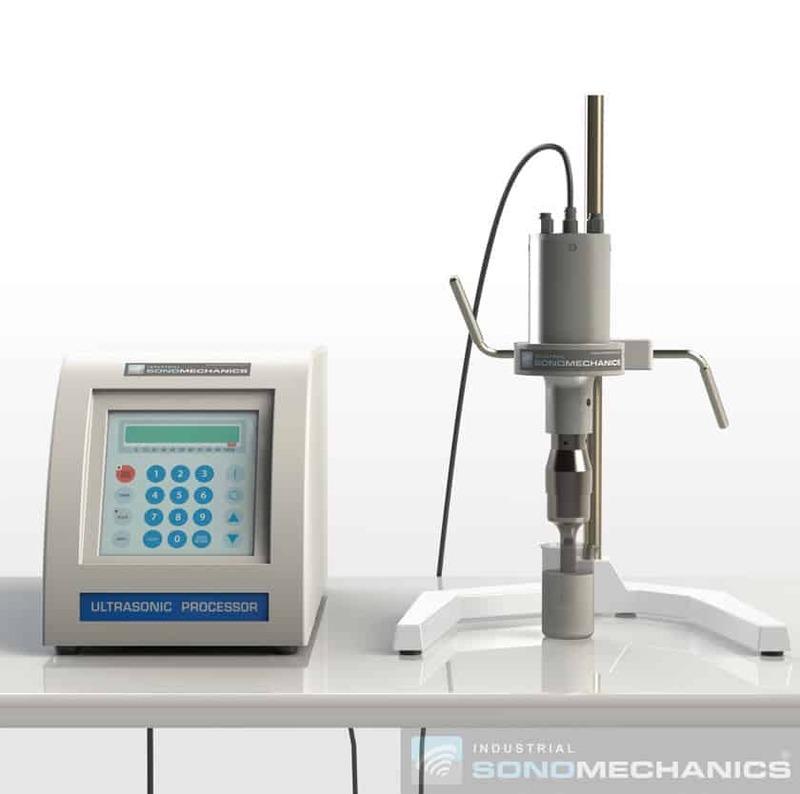 The LSP-500 ultrasonic liquid processor is designed for laboratory-scale feasibility testing and procedure optimization. 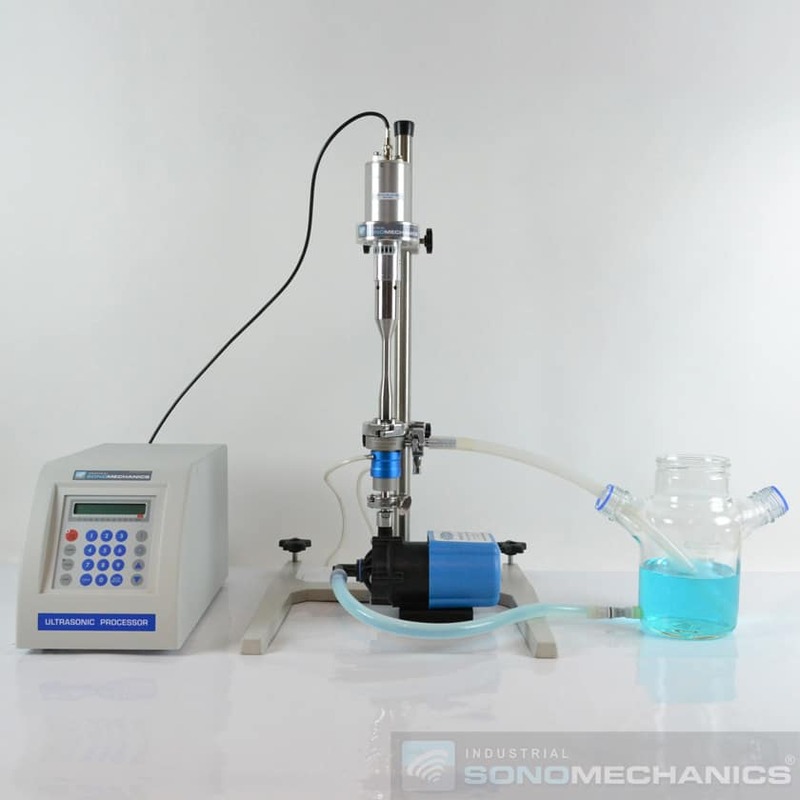 It is suitable for working with liquid volumes between 5 ml and 1 L at a time. 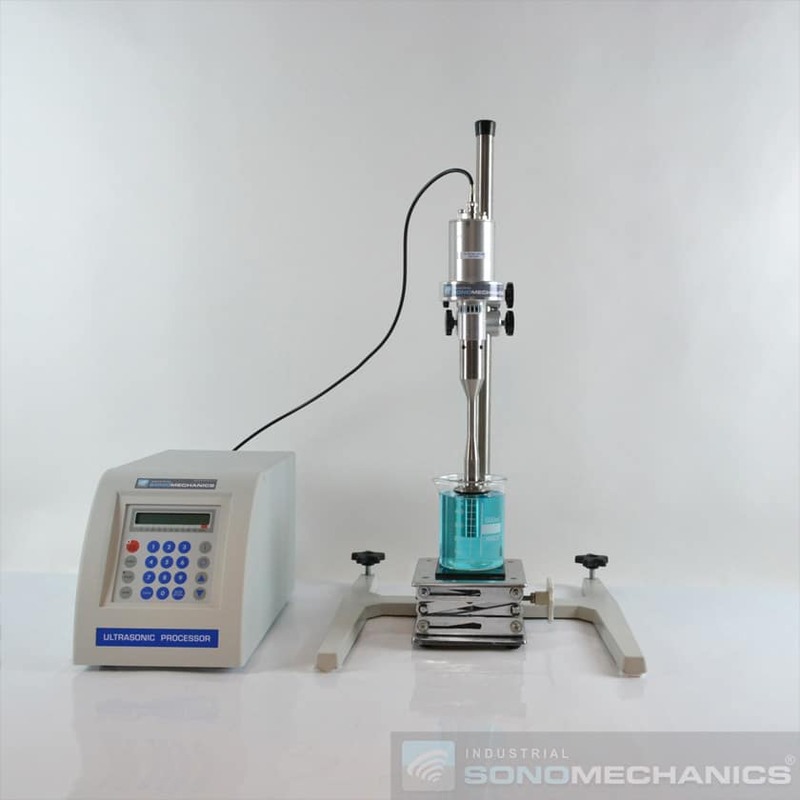 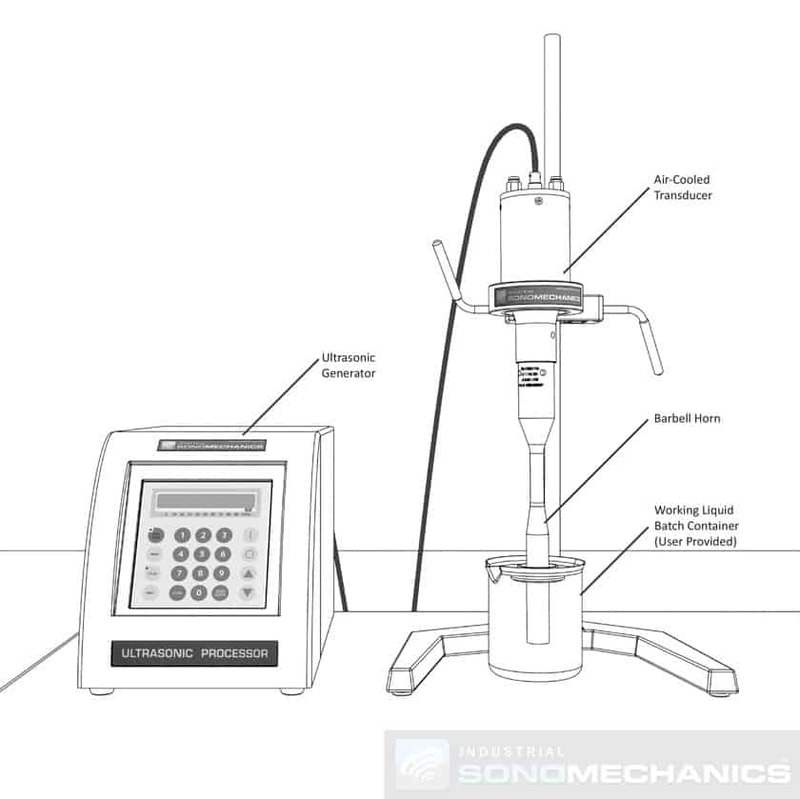 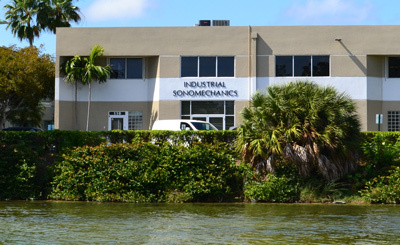 The LSP-500 ultrasonic liquid processor is most commonly supplied with a 500 W ultrasonic generator, air-cooled transducer, and full-wave Barbell Horn™. 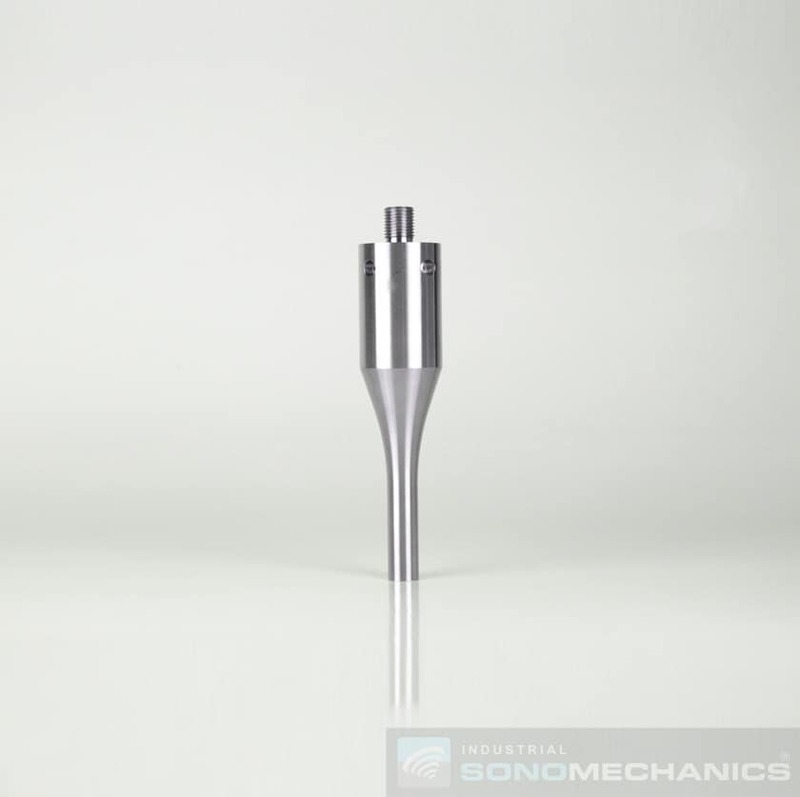 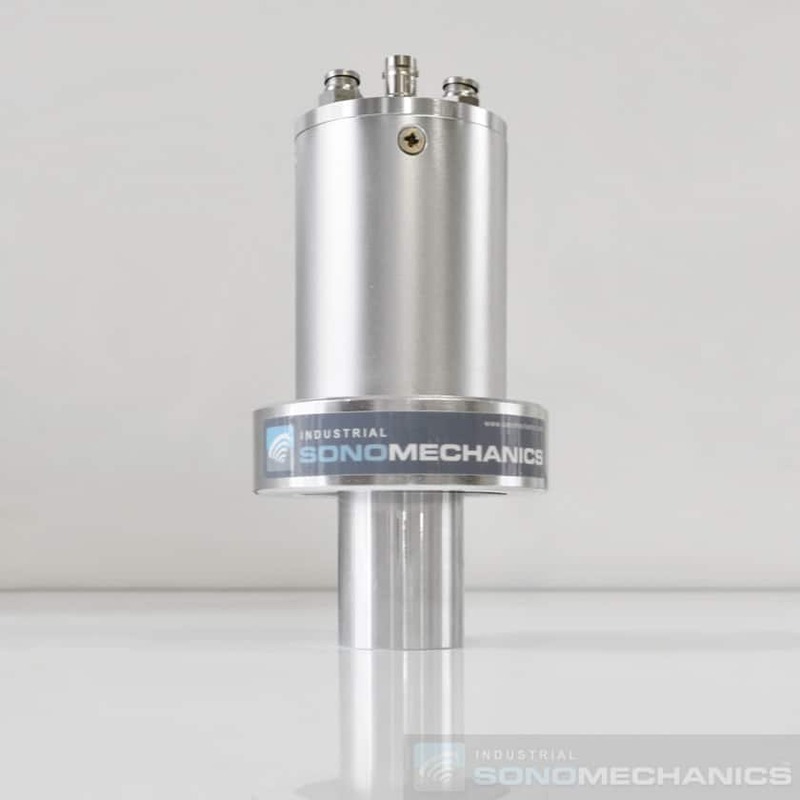 Optional items include a flow-through reactor chamber (flow cell), conventional horn, microtips and support stand. 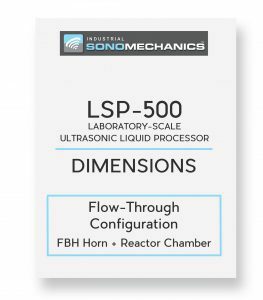 The LSP-500 processor can be used in batch and flow-through configurations (see schematics on the left). 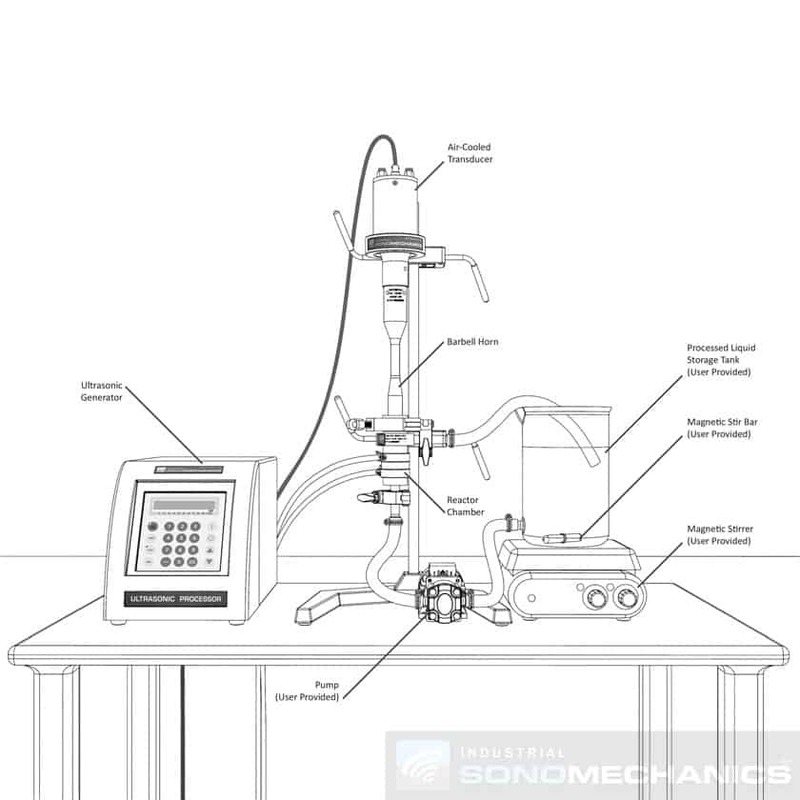 Details are available under the SPECIFICATIONS tab. 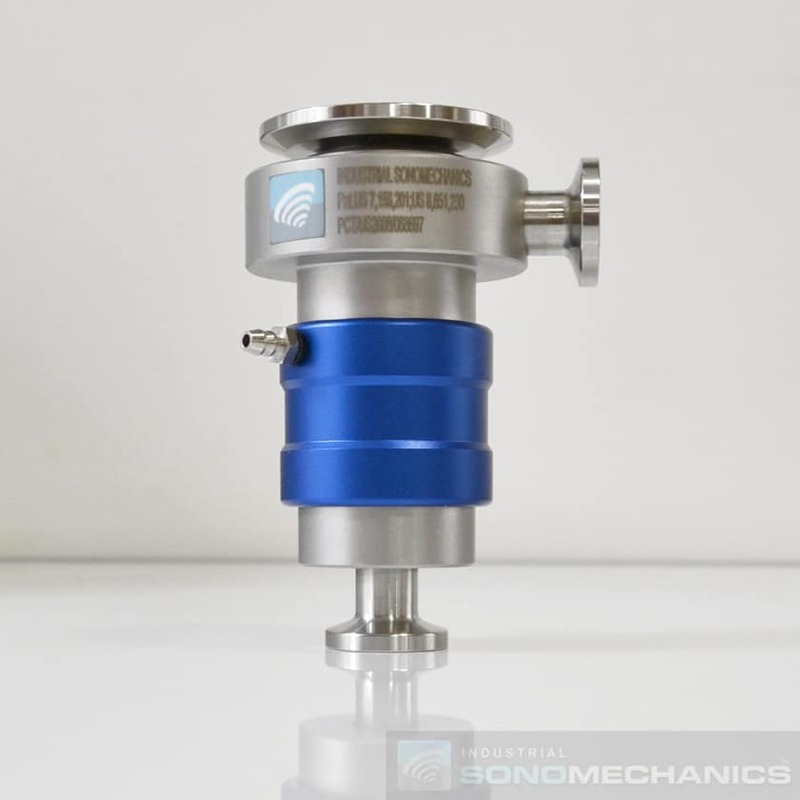 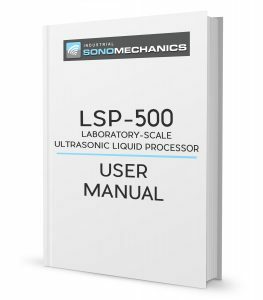 The LSP-500 processor utilizes patented Barbell Horn™ Ultrasonic Technology (BHUT), which makes it possible to generate extremely high ultrasonic amplitudes at any scale of operation. 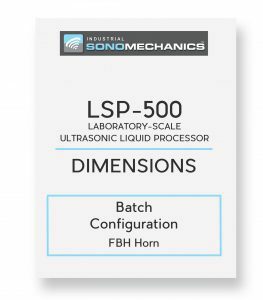 By upgrading to our larger BHUT-based units, the BSP-1200 or ISP-3000, any process optimized with the LSP-500 can be directly scaled-up to a pilot or industrial production environment, while maintaining the same processing conditions and reproducible results. 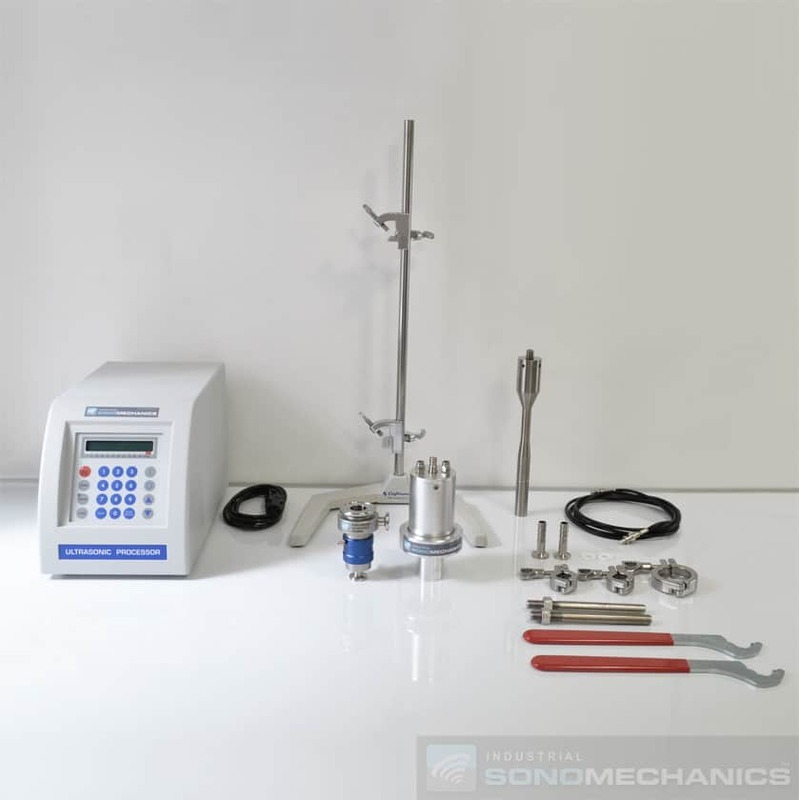 Additional features: continuous resonant frequency lock, automatic power adjustment, fine amplitude adjustment and lock (20 - 100%), pulsed operation, monitoring of output power, elapsed processing time and accumulated energy. 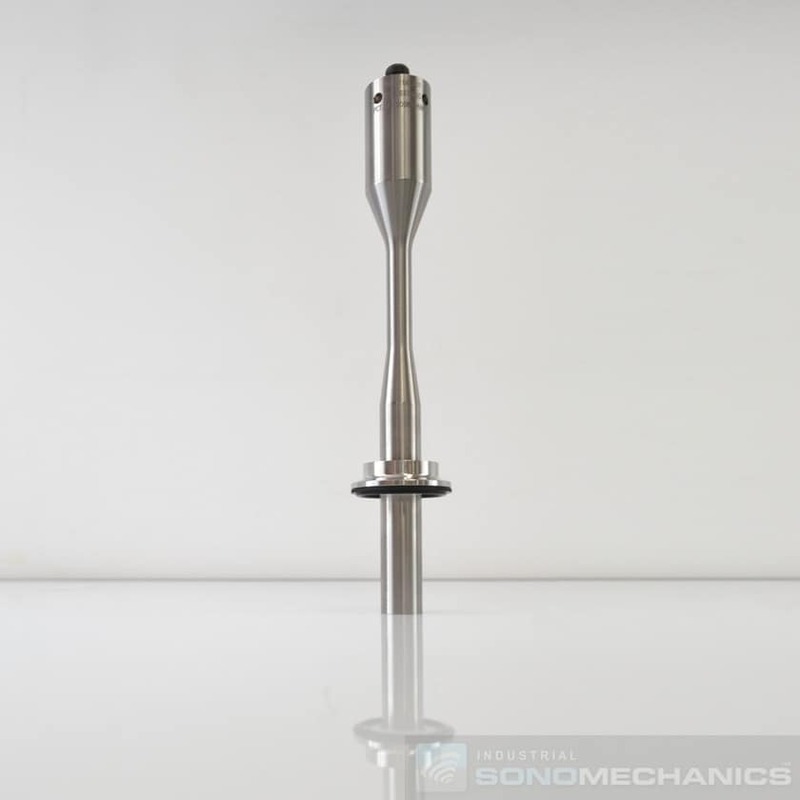 Horns (FBH, CH, microtips) — Grade 5 Titanium (Ti6Al4V). 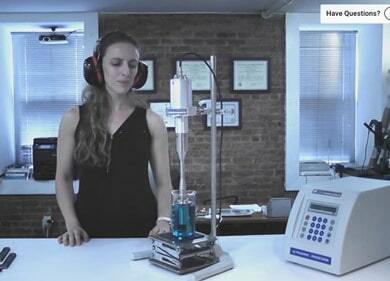 Food compatible. 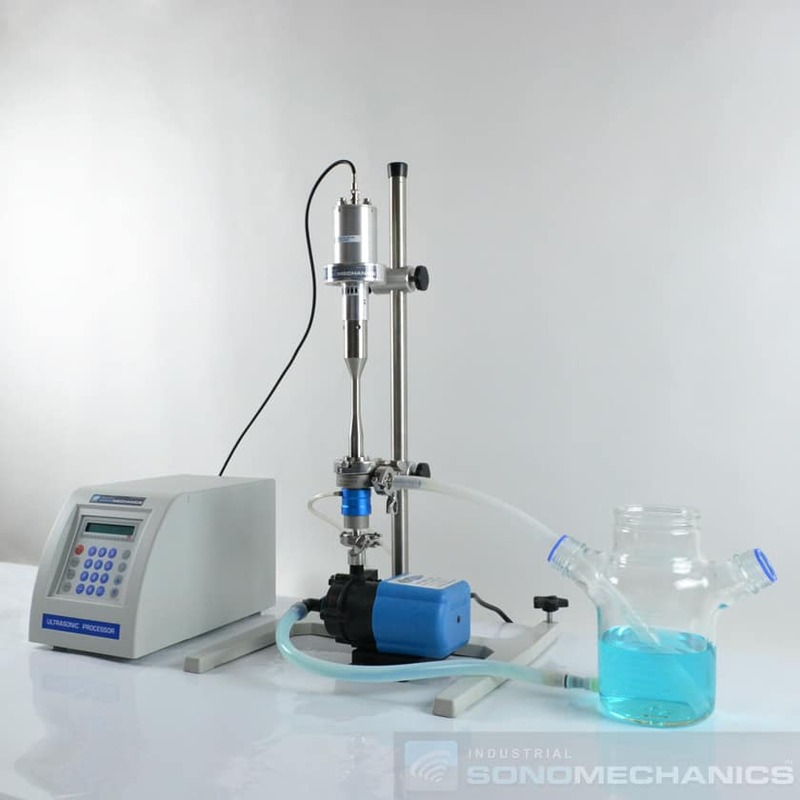 500 ml - 1 L — with FBH + reactor chamber (flow-through mode). 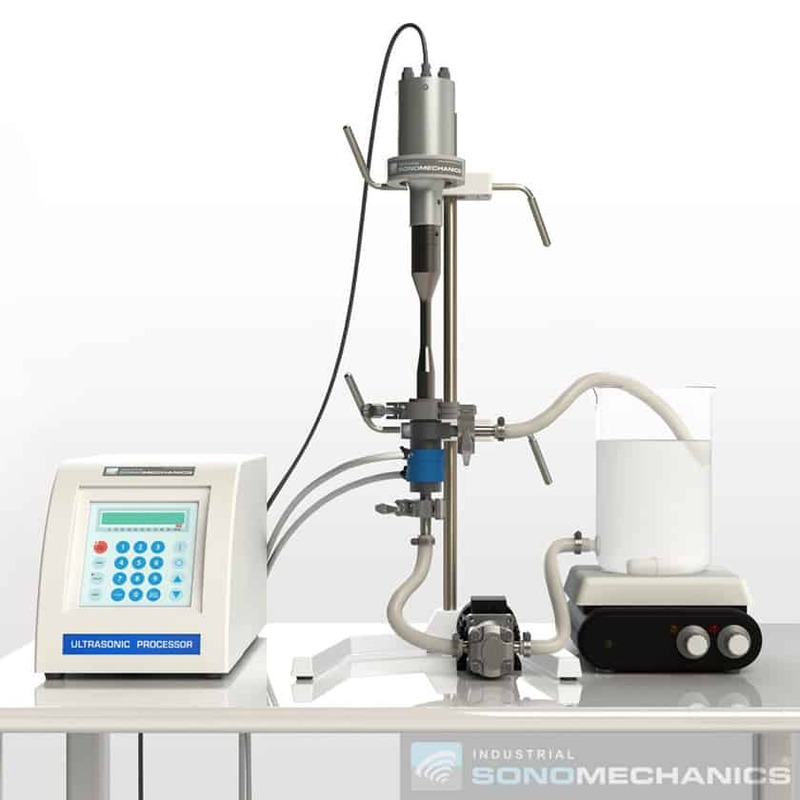 Productivity rates are highly dependent on the nature of each process and range from about 200 mL/h for challenging tasks (e.g., top-down nanocrystallization of active pharmaceutical compounds) to over 10 L/h for fast processes (e.g., degassing, deagglomeration). 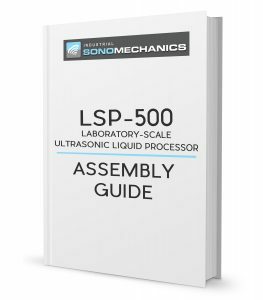 LSP-500: Disassembly & Assembly Procedures. 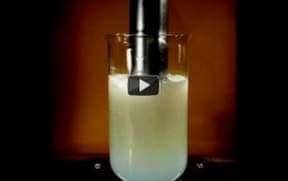 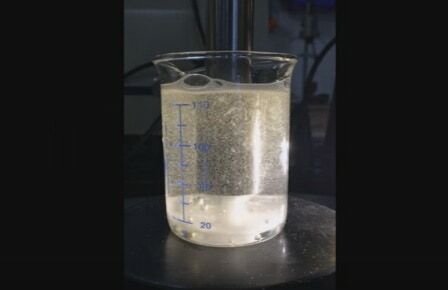 Water in Oil Nanoemulsion Prepared by High-Intensity Ultrasound. 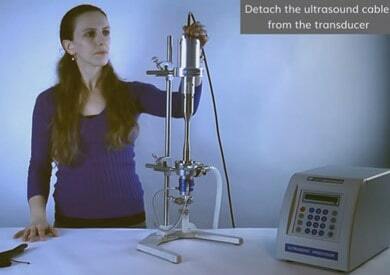 Ultrasonic Degassing Test with LSP-500 Processor.